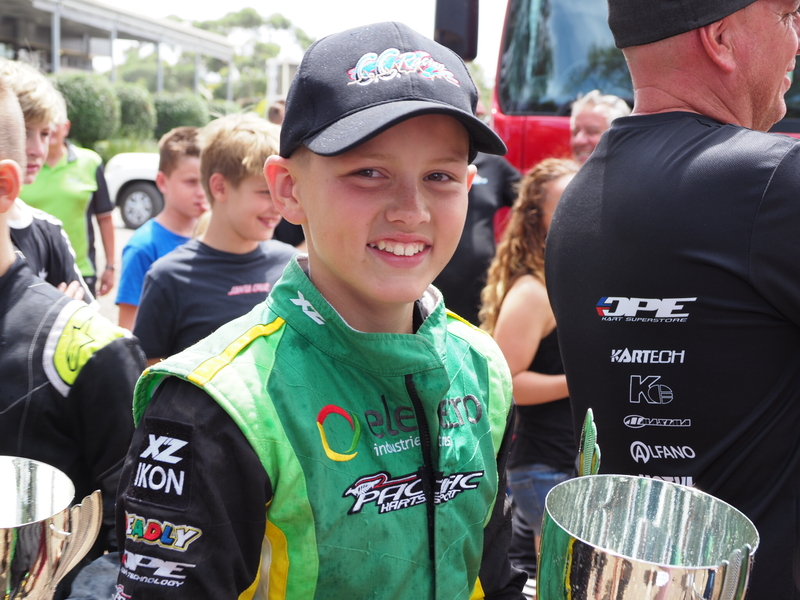 Congratulation to St John’s students Ethan Feather who competed at the opening round for the Australian Rotax Pro Tour in Melbourne in January. Ethan has moved to Junior Max and is very proud to take away Second Place in such a tough line up. Well done Ethan.